Deatils for the MS28042-4A Avionics Clamp. 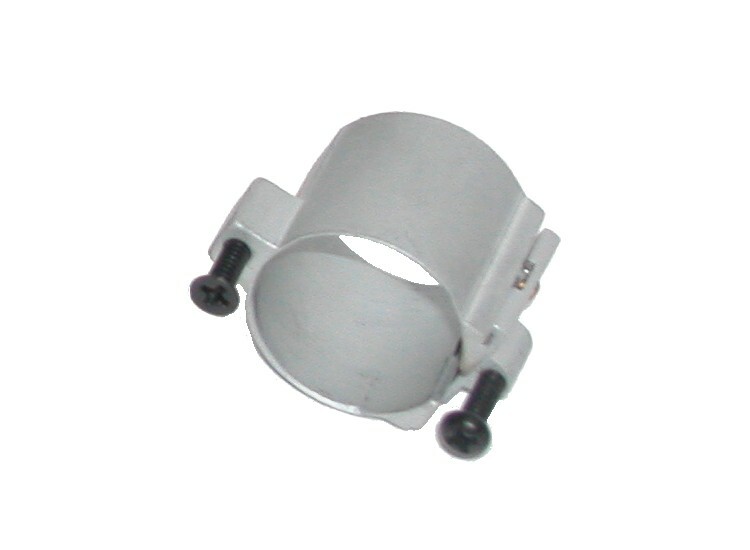 This clamp is superior in design and function part numbers 6200-4, NH1002547 and NH11002264-10. This part is national stock number 5340-00-906-0707.